According to the International Electrotechnical Vocabulary [8.13.5], backup protection is intended to operate when a power system fault is not cleared or an abnormal condition is not detected in the required time because of failure or inability of other protection to operate or failure of the appropriate circuit-breaker(s) to trip. The backup protection is, by definition, slower than the main protection. 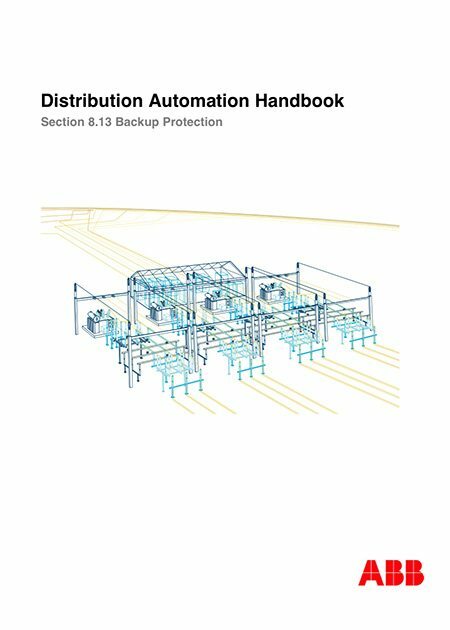 Utilities install backup protection to improve the dependability of their fault-clearing system. Here, dependability is the probability of not failing to clear a power system fault or abnormality. 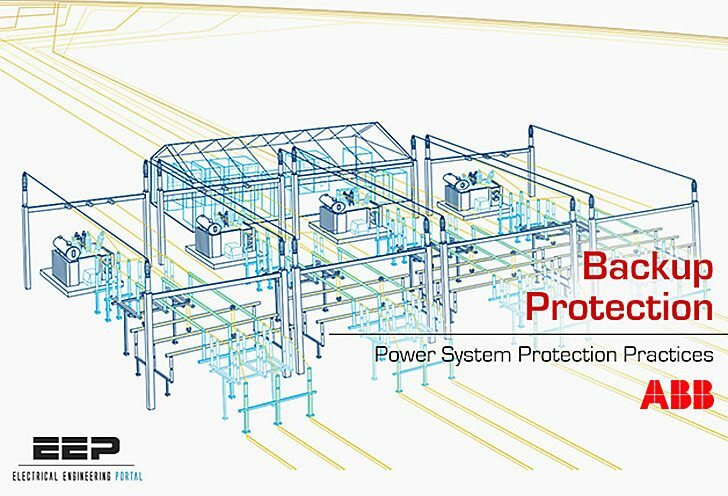 Consider a power system protected by one main protection and one backup protection. The addition of a second main protection will increase the availability, dependability and performance of the fault-clearing system. In many countries, the term backup protection designates a form of protection that operates independently of specified devices in the main protection system. There, the backup protection may duplicate the main protection or may be intended to operate only if the main protection system fails to operate or is temporarily out of service. Technical committees within the IEC have discussed the differences between the main protection and backup protection for several years. Recently, IEC has reached an international agreement and published the definitions [8.13.5]. Backup protection shall operate when the main protection fails. A relay may fail to operate once or twice per 100 demands. In such a case, the protection system will not operate correctly and the circuit-breaker will not receive a tripping command. A circuit-breaker, in turn, may fail to open and break less than once per 1 000 demands. Such failures of a protection relay or a switching device may prevent the proper clearing of the fault. The requirements for the backup protection are not independent of the requirements for the entire fault- clearing system. Some protection engineers find it reasonable to apply the single-failure criterion when planning the fault-clearing system. Reference [8.13.4] contains the exact wording of the single-failure criterion. This wording comes from the reliability analysis of nuclear power plants. Protection engineers use an elementary form of the single-failure criterion that requires that the failure of any one component in a fault-clearing system must not result in failure to clear a power system fault or abnormality.